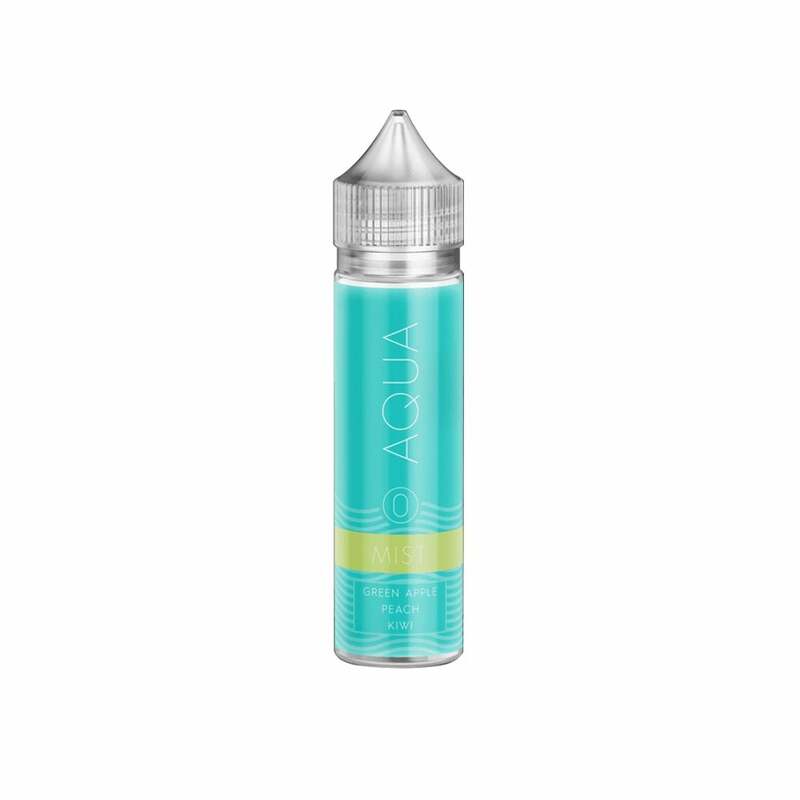 Refreshment in a bottle: Aqua Mist vape juice is a blend of tart green apple, fragrant peach and fresh kiwi that's subtly sweet and irresistibly juicy. Mist by Aqua has a unique taste that fruit vapers will love; pick up a bottle today and take a bit of time for yourself. Tastes like deep fried tires with a hint of green apples that have been sitting in the sun for a week.